A fluently bilingual Montreal native, Nikita is a graduate from the University of Guelph’s Bachelor of Commerce Real Estate and Housing Honours Program. He swam competitively for 10 years and learned early on that tremendous amounts of hard work and time management were key elements to school and swimming success. 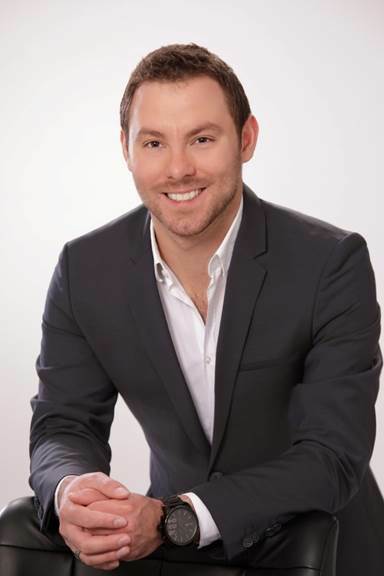 Having been personally exposed to the home building and renovation process throughout his childhood, Nikita always knew that he wanted a career in real estate. His experience working as a luxury home sales host helped him gain a strong understanding that a home is much more than a structure. It is a place where one chooses to live a certain lifestyle, where the interior and exterior design reflect one’s personality and where countless memories are made. Having traveled extensively around the world and being part of a service volunteer trip, Nikita has seen first handedly that a small impact makes a big difference. Beyond his passion for helping buyers and sellers, Nikita’s eye for design has helped him successfully execute home staging and corporate events. Nikita is thrilled to be part of the team and looks forward to helping individuals find their true home.